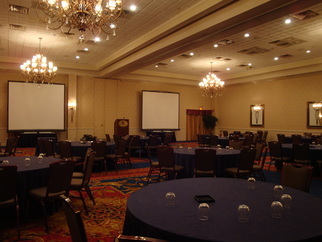 The conference will take place in the Grande Ballroom of Kensington Court Ann Arbor hotel. 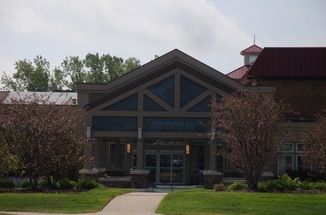 Kensington Court Ann Arbor hotel is located at Interstate 94 and South State Street along the perimeter of the Briarwood Mall circle. This hotel is 25 miles from Detroit Metropolitan Airport and minutes away from downtown Ann Arbor. Free parking. No parking garages. A limited block of hotel rooms has been reserved at the Kensington Court Ann Arbor hotel at a conference rate. For more information and/or to make hotel reservations by phone, call Kensington Court Ann Arbor hotel directly at (800) 344-7829 or (734) 761-1799. 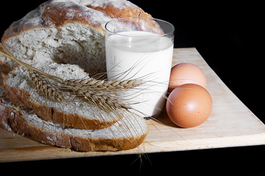 Be sure to identify yourself as part of the 8/29/15 Food Allergy & Anaphylaxis Michigan Conference. All reservations must be guaranteed with a major credit card. The hotel will not hold any reservations unless secured by credit card. If you have any special needs be sure to discuss this with hotel staff when making your room reservation. You can also make online reservations for Kensington Court Ann Arbor at this link. Food Allergy & Anaphylaxis Michigan Association is not responsible for making your hotel room reservations. This project was made possible through a community grant from Food Allergy Research & Education (FARE).